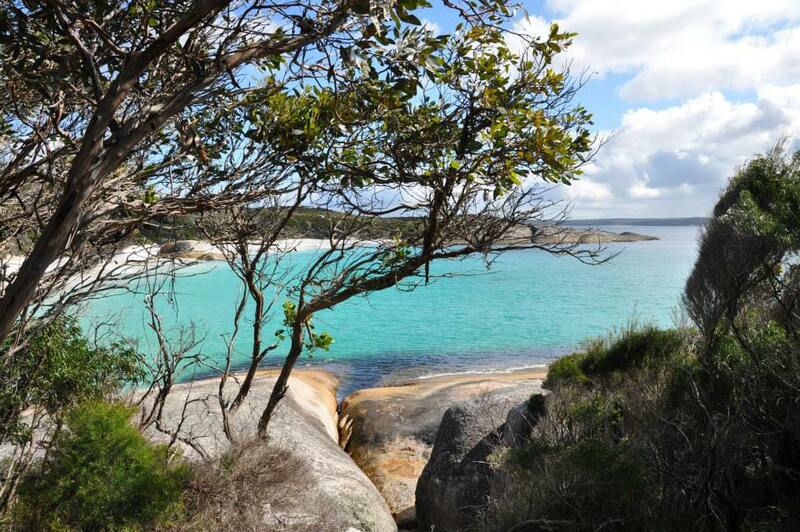 Albany Region's coastline is renowned for the brilliant shades of turquoise and crystal-clarity of its water. Thank you to Judy Walker Photography for our cover photo. 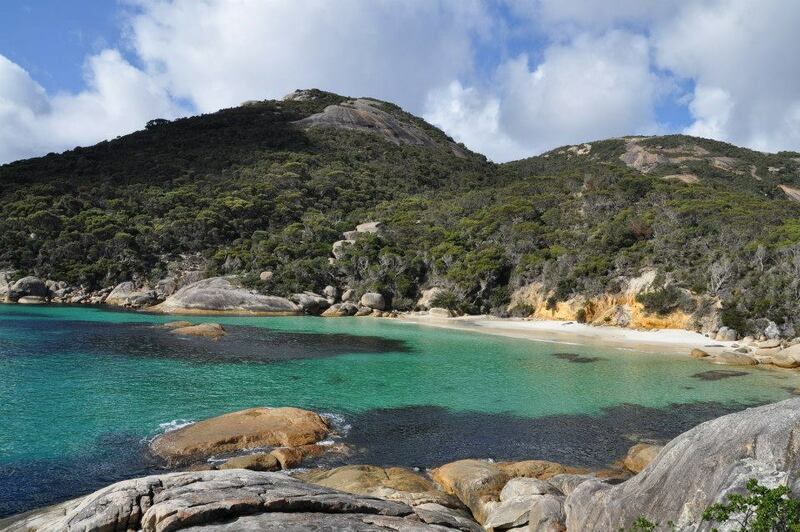 Little Beach was voted #5 of AUSTRALIA`S TOP SECRET SPOTS. 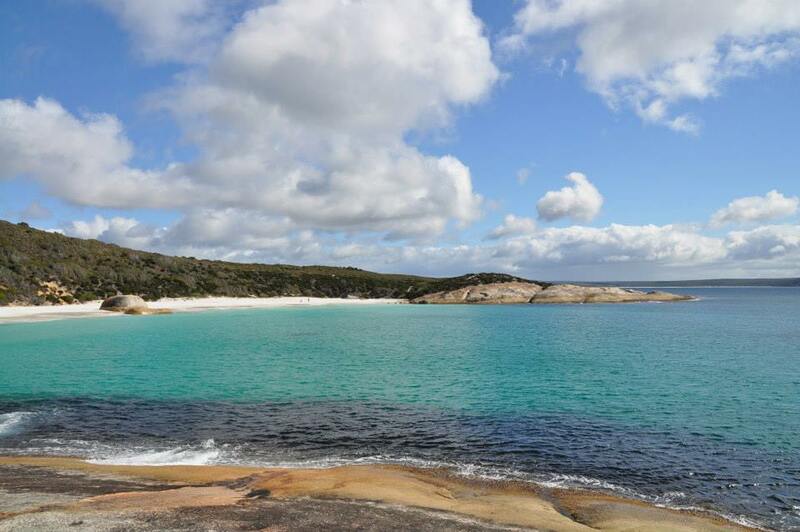 Little Beach is the most picturesque perfect, magical beach in Western Australia. With a combination of white sand, azure water, granite headlands & greenery, it easily surpasses some of the famous beaches around the world. You can find Little Beach and Waterfall Beach beneath Mount Gardner on Two People's Bay Northern Headland.